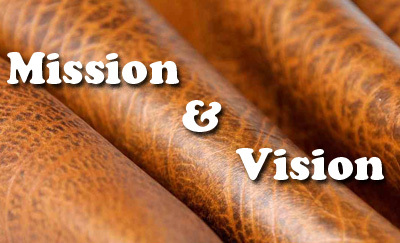 To protect, promote and develop Tanning of Leather Industry. To unite and encourage co-operation between firms, companies and individuals engaged in tanning industry. To make representations to Government, Local Bodies, Chief Controller or the controller of imports and exports, Department of industries, Customs, Railways and taxation authorities or any other Bodies of grievances and demands on behalf of the members of association. Save the environment and maintain the industrial utilization of slaughterhouse and leather industry by-product wastage. To Make all possible efforts to strengthen economy of Bangladesh through exporting leather goods. Leading the way in Industrial development of leather sector and enabling the leather industry to stay ahead of tomorrow’s challenges. Providing members with valuable intelligence to make smart business decisions that enhance profitability and mitigate risks. Communicating the goals and needs of the leather industry to deepen the public’s understanding and knowledge about the industry.